Enter the giveaway for your chance to win this amazing ebook bundle! 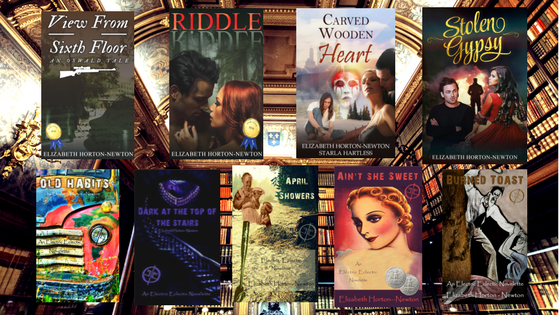 Six books by six popular indie authors! 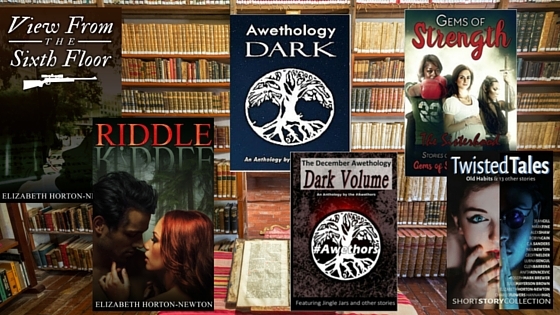 Win ALL SIX Books No Purchase! No Subscription! No Strings! Blood Master Book 1 of The G.O.D.s Series by Kirsten Campbell It’s 2052 and Earth has lost two thirds of its population to the Great War. Many more lives were lost to earthquakes, the Clover Virus, and the … Continue reading Book Bundle Rafflecopter!